With New York Fashion Week upon us, we thought that we would look into some of the trends for Fall 2015 – with a twist, everything listed below are from local boutiques on Staten Island. The trends that we predict will be big this Fashion Week are the following: Fringe, Ponchos (but more broadly 70s style), Boho, Chunky Heeled Boots, and Fur Collars. 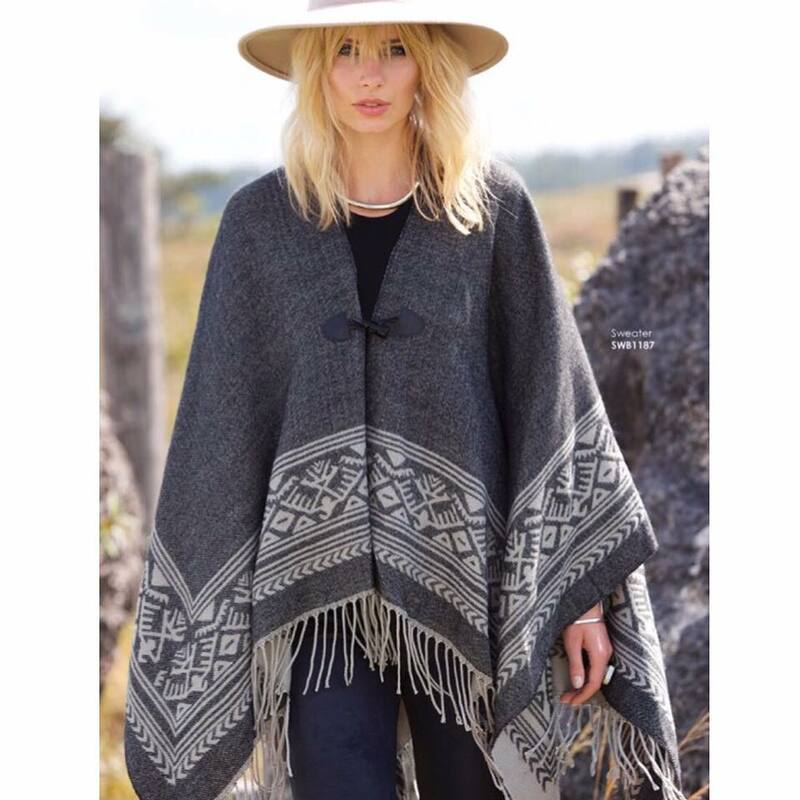 Fringe originated in the Native American tribes and was used as a sort of gutter in order to whisk water when it rained away from the person wearing the garment. It became popular in the 1920s as the movement was deemed beautiful and delightful on the eyes because of the way the fringe moved. In the 60s, fringe became a political fashion statement as African Americans wore clothing with fringe in order to show their solidarity with Native Americans – both groups were oppressed by the majority groups in the country during their time. In the 70s, fringe once again became a fashion statement for the hippie movement as well as many designers and stars such as Peter Fonda and Dennis Hopper. Today fringe is used as a fashion statement mostly within the Bohemian style of fashion. 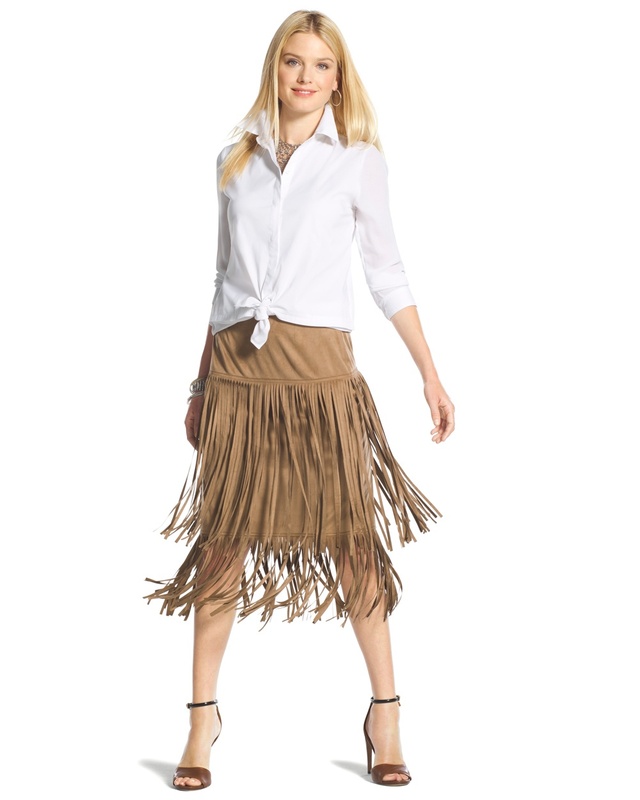 This stunning skirt from Chico’s is completely on trend. The garment has lovely movement and is the perfect way to incorporate this trend to make a bold statement. 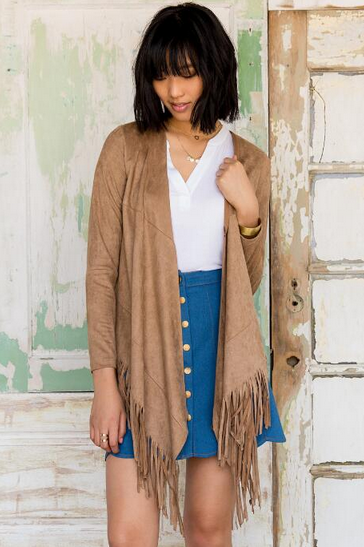 If you are looking to make a more subtle statement, then this open cardigan from Francesca’s is perfect for you. 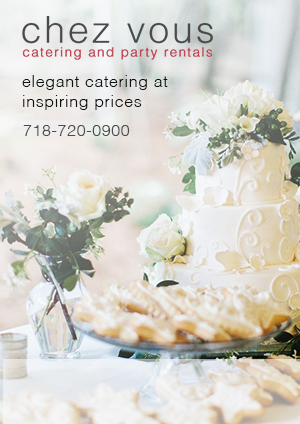 This piece is very versatile and can go from day to night in an instant. Whether these types of heels are for practical uses like the kothorni, which was worn by Roman actors so that the audience could see the shorter actors better; or geta shoe, which was worn by Japanese women to make a woman look more desirable, a chunky heeled shoe has made appearances throughout history. The modern day “chunky” heel first made an appearance in the 1940s since there was a high demand for comfortable, livable shoes since rubber was being rationed out during WWII. And then the more recent chunky shoes of the 1970s, which were made more so with style in mind. These chunky heeled booties of today take a page from history in that they are functional and stylish for the modern day woman. 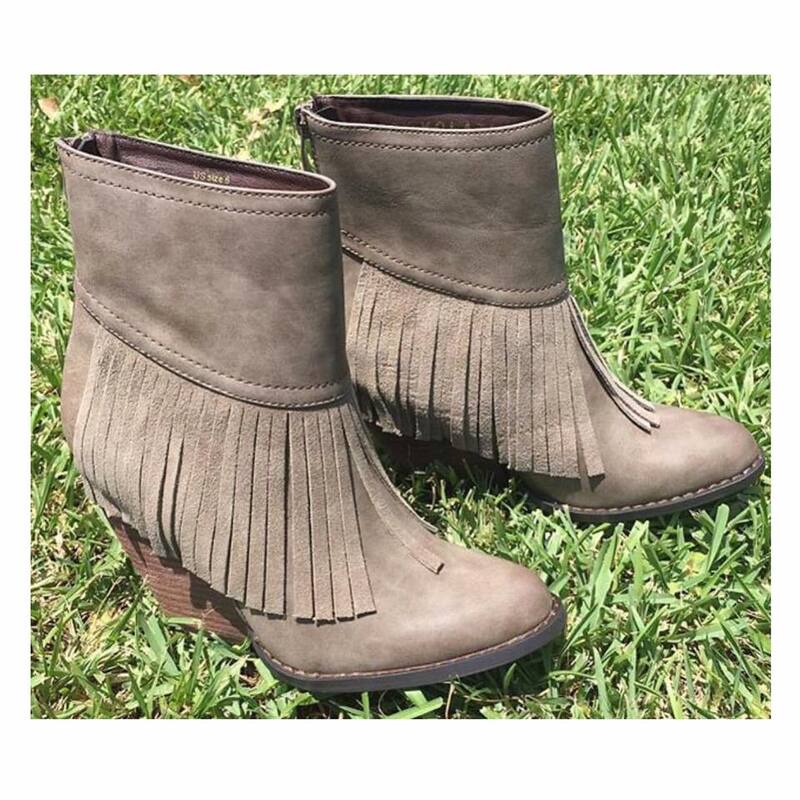 These chunky heeled boots by Daniella Bella’s Boutique, which is located off of Hylan Boulevard, combine two fall fashion trends – fringe and a chunky heel. The earthy tone gives this boot vast versatility in being that the shoe is done in a neutral tone. Danice’s Boutique is stepping their game up with these perfect for fall and winter boots! These chocolate brown boots are topped off with a knit cuff to keep your feet nice and toasty as the temperature slowly drops. If a high heel is not your thing, Danice’s Boutique has got your back. These boots are similar to their high heel counter parts, but have more of a punk flare to keep you on trend for Fall 2016. Grey is expected to be hot on the runway this season as it is a neutral tone perfect for a day or night look. These pieces were selected by Just B Boutique, a boutique located off of Richmond Road, as being on trend for Fall 2016. While they are more casual pieces, these pieces are perfect for lounging around town and shopping for all of these fabulous trends. Ponchos are going to be HUGE this season! From Emilio Pucci to Bottega Veneta, designers are stepping up their game and re-imagining this garment. Daniella Bella Boutique delivers fierce, affordable fashion once again with this tribal print poncho. The 70s and the 80s saw some of the most forward thinking, outside of the box designs that the fashion world has ever seen. From the rebellious punk garments of the 80s, full of leather, combat boots, and alternative design ideals to the go with the flow, free form designs of the 70s, these decades are still impacting fashion today. Chico’s, located in the Staten Island Mall, has this faux leather coat that any 80s lover needs in their wardrobe. 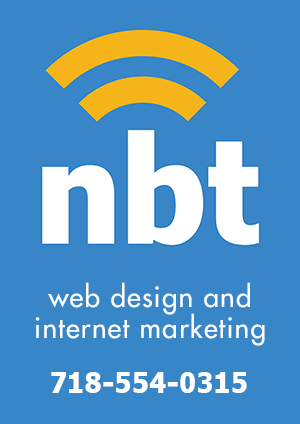 It has a subtle nod to the subculture, but still maintains a feminine design. Fur has been used since the cavemen. Whether it be worn for necessity or fashion, fur almost always in. This season is being used on the collar of coats and on the cuffs. This best selling coat from Francesca’s is the perfect fall garment. The material is heavy enough to get you through the colder fall evenings and is a great addition to any wardrobe. Be sure to support our local boutiques and check them out below, we have listed directions on how to find them as well as any other relevant information to help you revamp your wardrobe for Fall 2015. Let us know what you think of these fashion trends for Fall 2015 in the comments below. Hey Staten Island, Do You Know Where Your Neighborhood's Boundaries Are? Are you SURE? ?